Oh, well. You might have noticed I never reviewed a lot of mascaras on my blog. 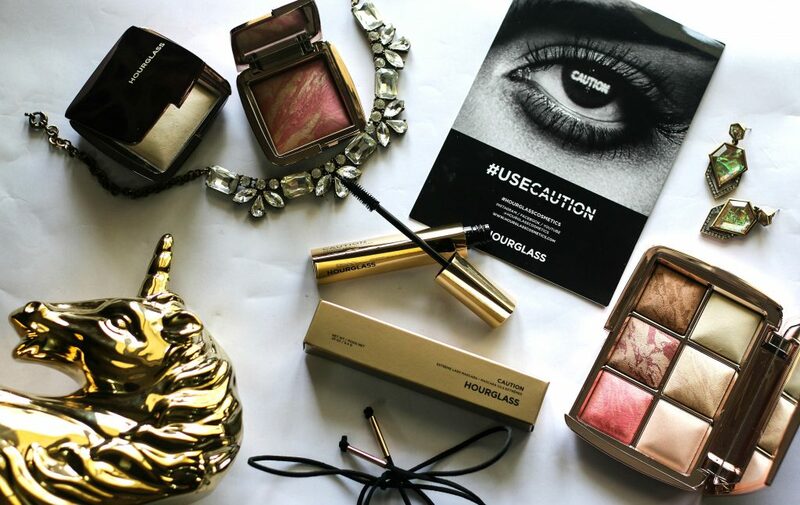 It’s because – When it comes to mascara – I always stick to one particular brand and as every mascara needs to be thrown away every 3 months – I never splurge so much on a mascara. Well, when your favorite makeup brand – The brand whose blushes and highlighters are my all time favorites; I have no choice. I had to try this. 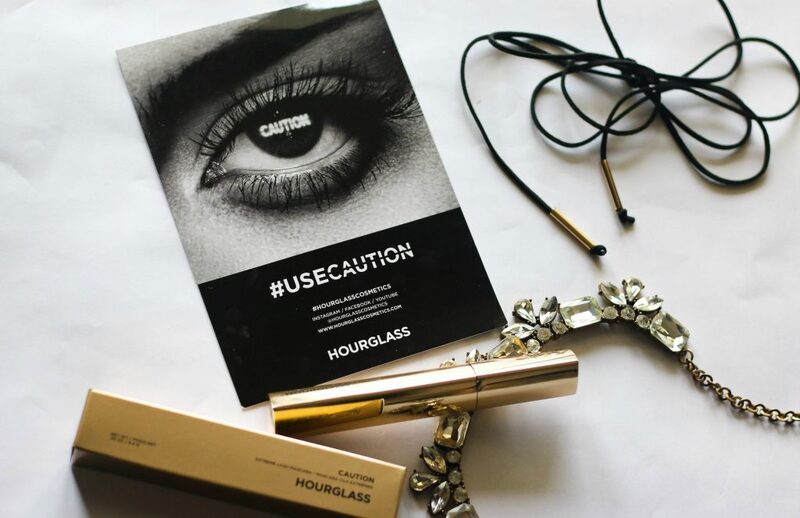 The all new Hourglass Caution Extreme Lash Mascara – £25.00 / $28.00 is a versatile mascara equipped with a new 4D Amplifier brush that combines 2 brushes to deliver volume, length, lift and definition. 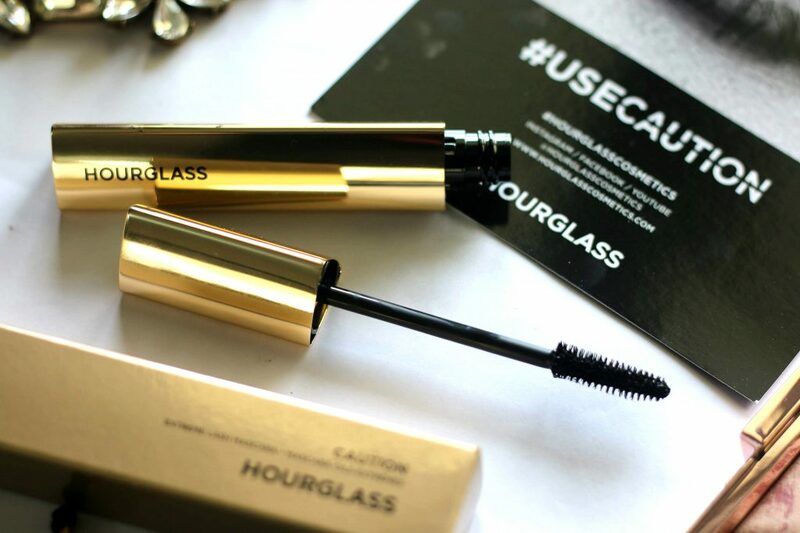 It has a rich, ultra-black formula that creates dramatic but weightless lashes which don’t smudge or flake. 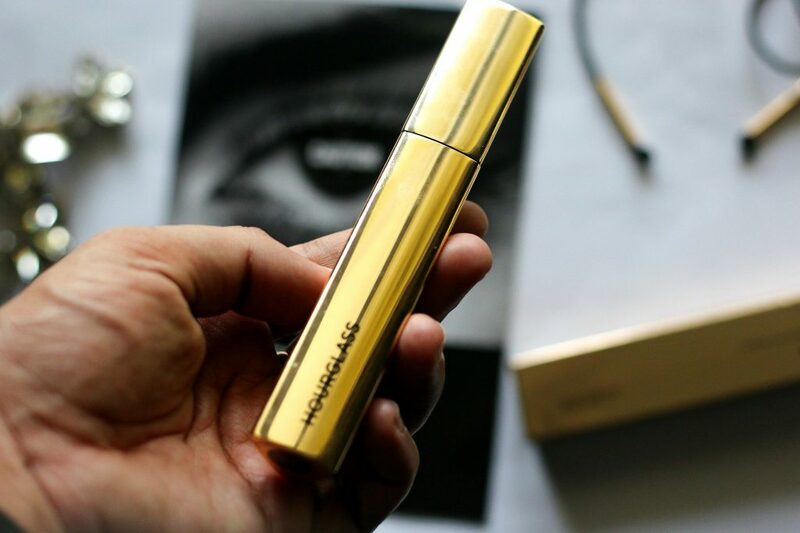 Love its packaging, Not just because of the golden vibes. The triangular shape of the wand is really comfortable to hold and you get a good grip to start from the base of the lashes. 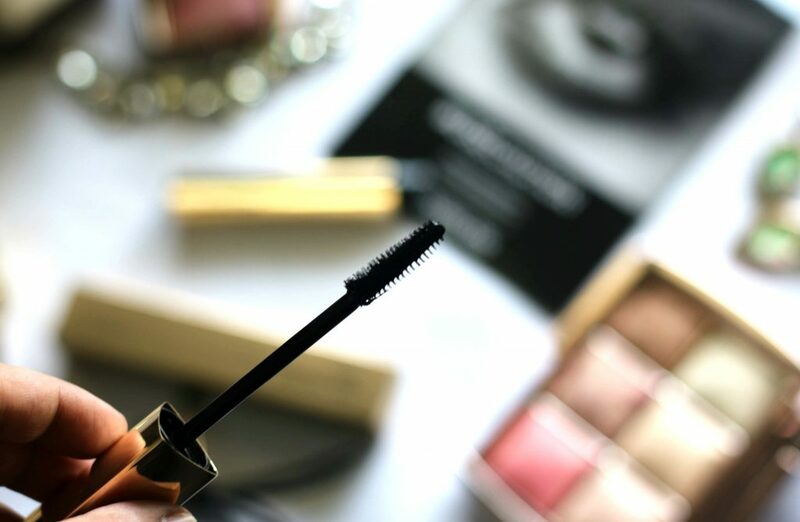 This mascara wand delivers instant volume to my lashes and it did definitely give a good lift to my eyelashes. I like how effortlessly it delivers the volume and curl I like in juts two strokes. The tapered tip of the wand is packed with dense bristles which coat each lash from base to tip. Special mention to its smudge proof and waterproof formula. My favorite part about the mascara wand is the tapered end. 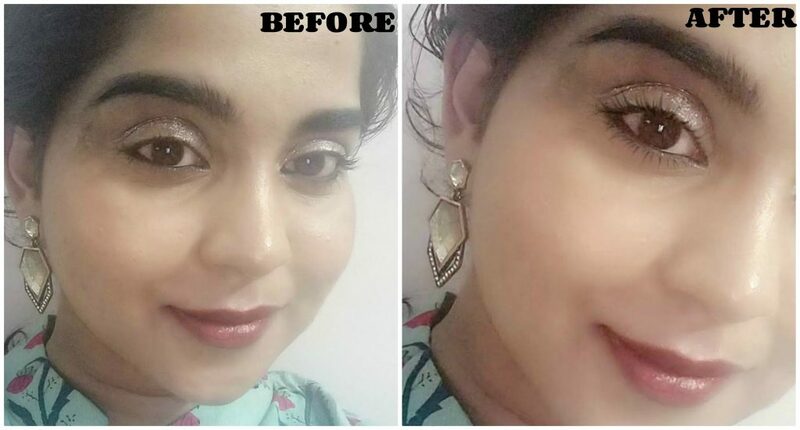 It gave that Precise control to coat the inner corner lashes as well as tiny lower lashes of my eyes. In just 2 strokes, my lashes got a powerful boost. Overall, I just loved this mascara. I wore this mascara for almost 6-7 hours and I am quite pleased with the results. 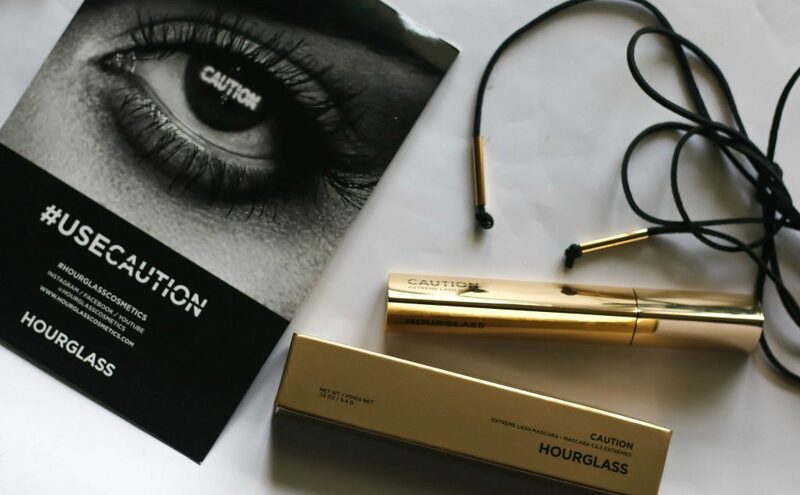 It gives good length, curls the lashes and also give your lashes a lengthened, curled boost effect. 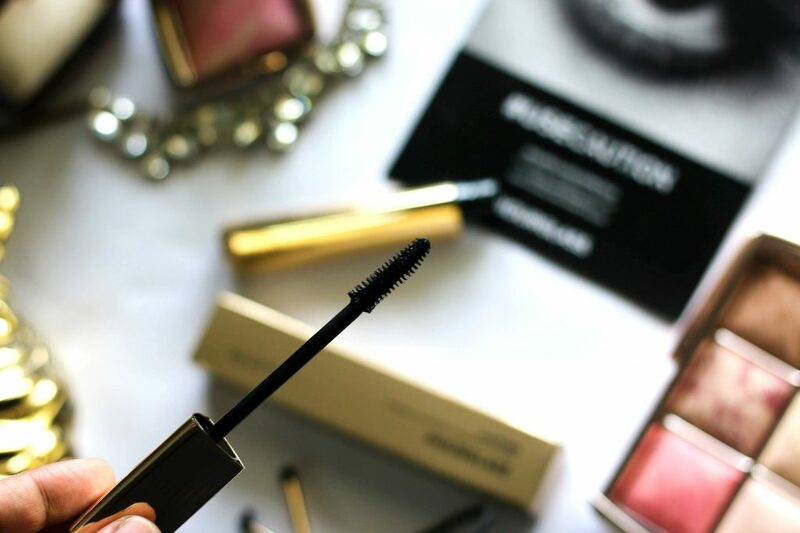 I have naturally dense lashes and I find it – definitely lengthens, lifts and gives volume boost to lashes. 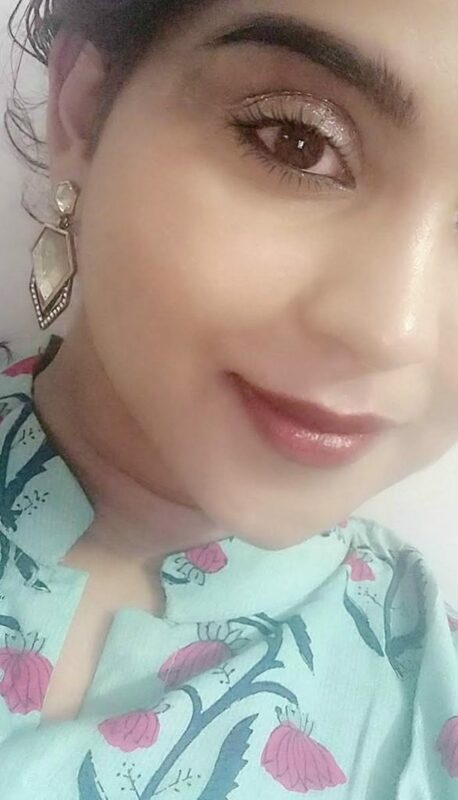 The feathered lashes gave the appearance of wearing falsies. For testing I didn’t curl my lashes prior to using this and I never felt the need to curl my lashes too. 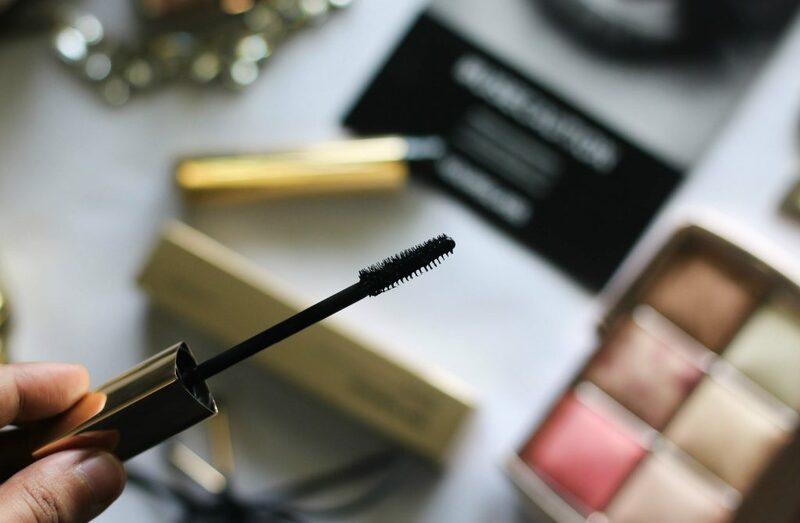 Love that mascara quickly dries and it stays all day long. Only downside I felt is – while applying ; It tends to clump a little and you might have to switch towards different sides of the brush.